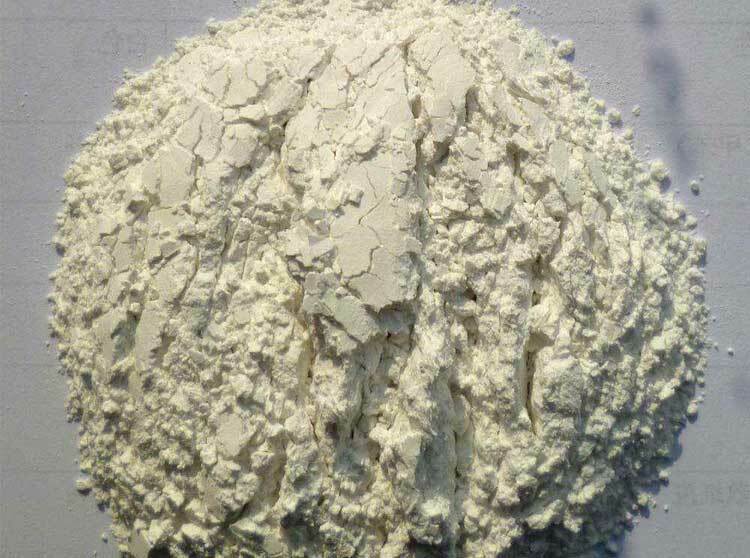 Bentonite is a kind of clay rock. Its main component is montmorillonite and others are quartz, feldspar, mica, zeolite and pyrite, etc. 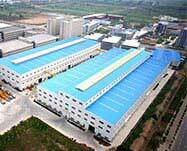 By virtue of features like strong thermal stability, plasticity and high strength, the bentonite is widely used. 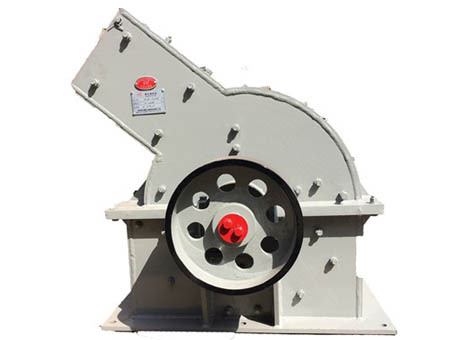 Via vibrating feeder, large bentonites are delivered in jaw bentonite crusher for coarse crushing. After that, the crushed materials are delivered into impact bentonite crusher for secondary crushing, then into vibrating screen for screening work. 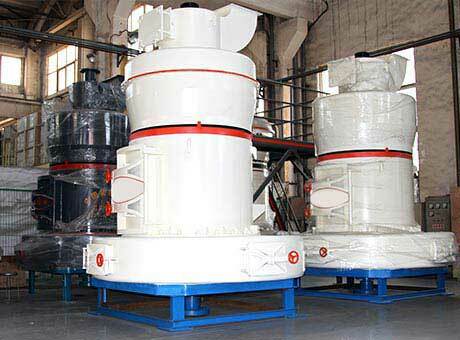 For materials with size smaller than feeding mouth of bentonite grinding mill, they are delivered into bentonite grinding mill for being ground. 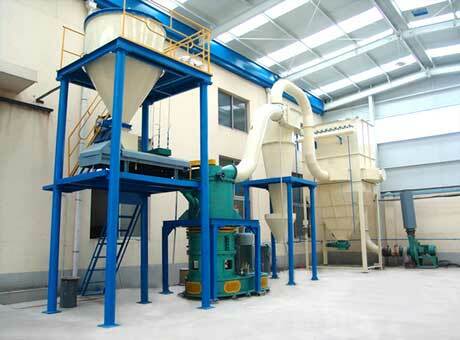 Then, the grinded bentonite powders are conveyed into separator for being classified. For the powders with required size, they are conveyed into cyclone powder collector via pipes, then discharged out through mouth. 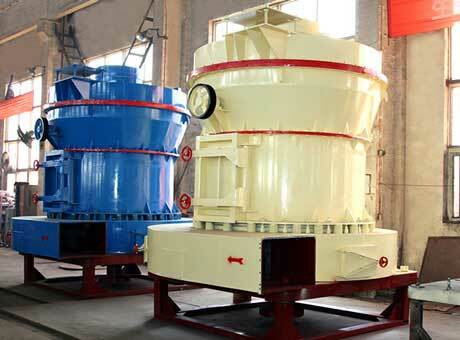 As to the unqualified powders, they are delivered into ball mill again for being continuously ground. If you are interested in the field of mining industry or want to start business about bentonite, Fote bentonite crusher and bentonite grinding mill would be your best choices. Want more information? Please call us or email us at your convenience and we have professional technicians to answer your question.